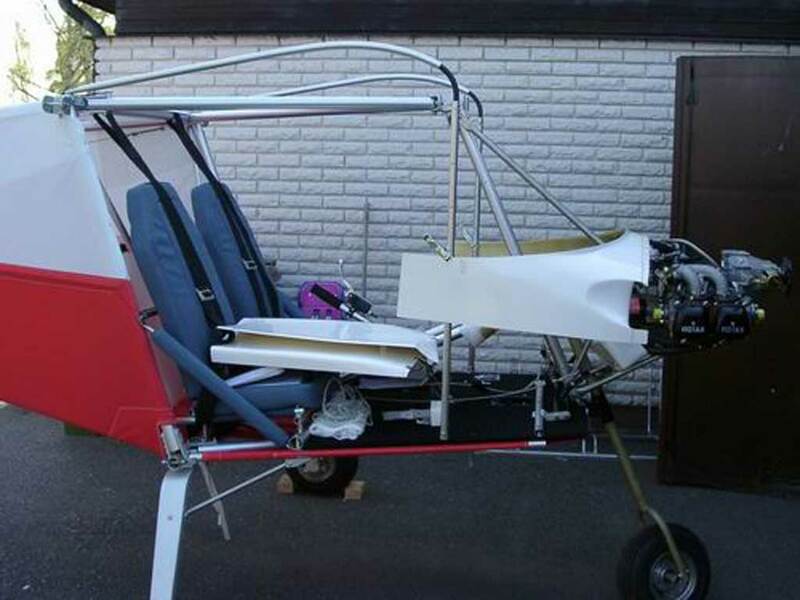 The SkyRanger was designed by Philippe Prevot in Toulouse, the capital of the French Aeronautical industry in the early 90?s. 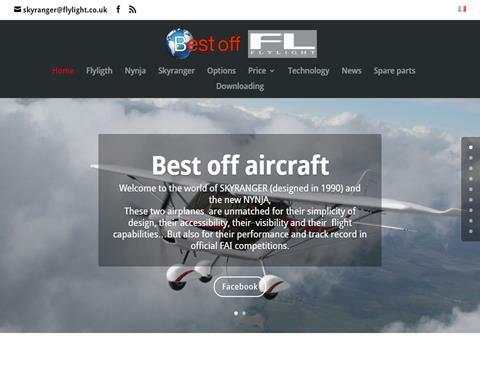 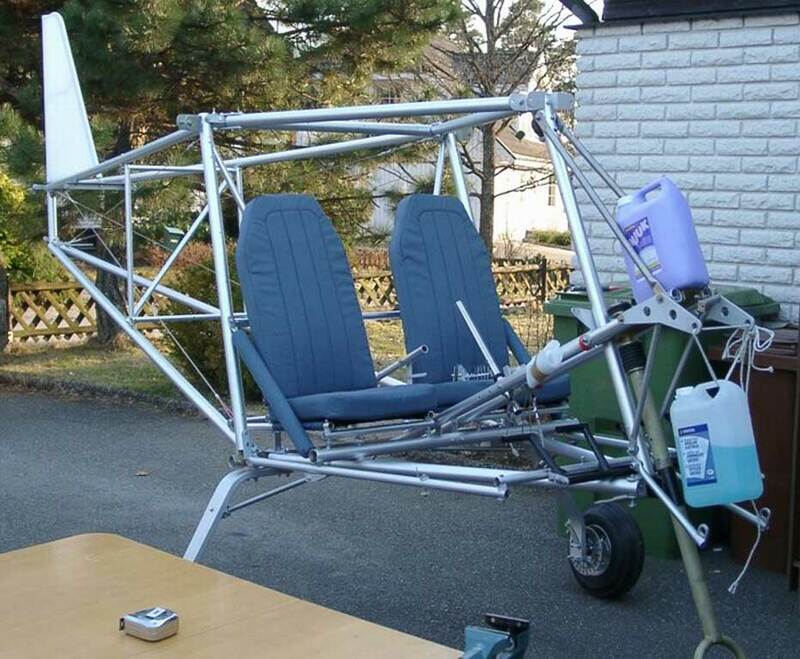 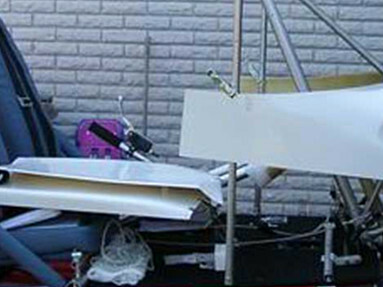 The aim of the design of SkyRanger was to produce a high performance microlight (a European term for ultra-light) airplane of the simplest possible construction to be assembled, inspected and repaired by anybody. 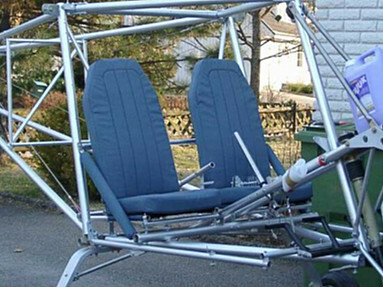 Using the geometric strength of a triangle, he patented his cabin frame design. 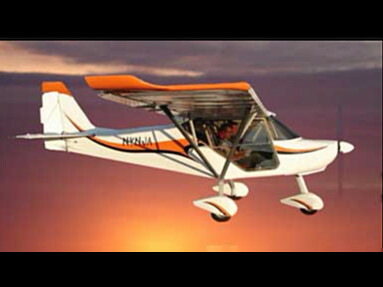 Structural studies were done by one of the most respected aeronautical schools, ENSICA, that confirmed both the strength and light weight of the craft using only straight tubes and no welding. 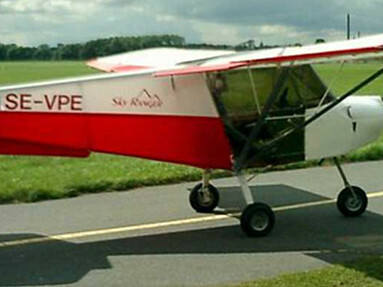 98 Sky Rangers were then manufactured in France from 1992 to 1997 under license by SYNAIRGIE. 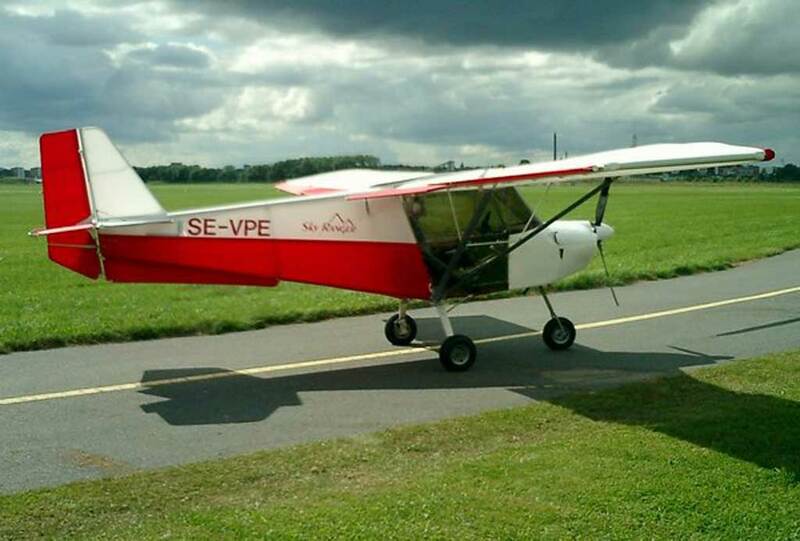 The SkyRanger is today manufactured under license by Aeros LTD in the Ukraine, by ex Antonov workers, to very high standards.